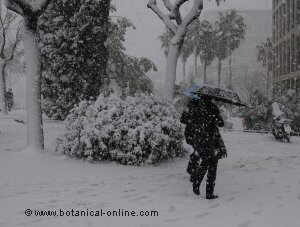 2 When you can not take lemon balm? 2.1 Are there other possible contraindications? 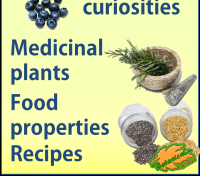 When you can not take lemon balm? Preparations with Melissa, unless prescribed by the doctor, should NOT be used during pregnancy and lactation. 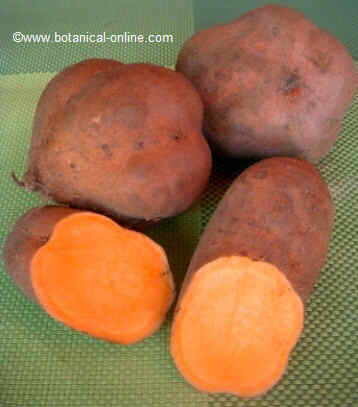 It is considered that balm can produce birth defects (teratogenic) because of citral and citronellal. Furthermore, due to uterotonic properties of oleanolic acid that melissa contains, preparations of this plant can produce stimulation of the uterus and cause abortions. Toxic principles of balm are transmitted through the baby milk. Are there other possible contraindications? 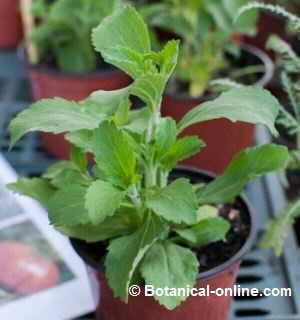 People who have a psychiatric problem should not take lemon balm preparations without consulting their doctor first. 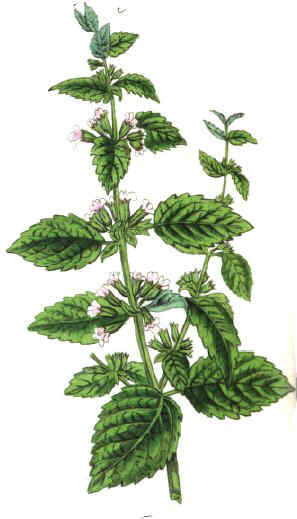 People who must perform work requiring much attention should not take lemon balm preparations during the day. For example, those who work with dangerous machinery or drive vehicles. 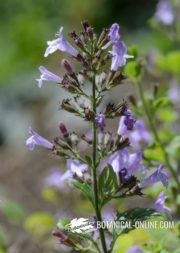 Balm may produce drowsiness and could be the cause of some work or traffic accident. 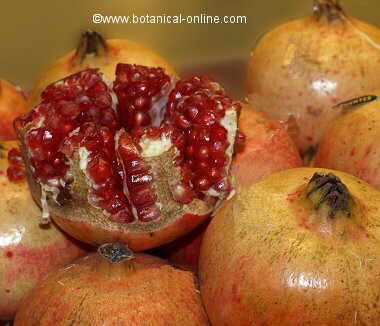 In this case, preparations of this plant can be taken the afternoon and a while before bedtime. 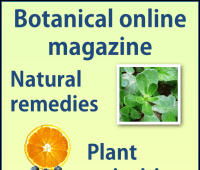 People with thyroid disease should not use lemon balm preparations without consulting their doctor. Balm has an antithyroid action, so it could worsen hypothyroidism. Patients with nerve problems, stress, depression, anxiety, etc if they are already taking sedative medications.